Awesome edit for Christmas card from Neon Studios. 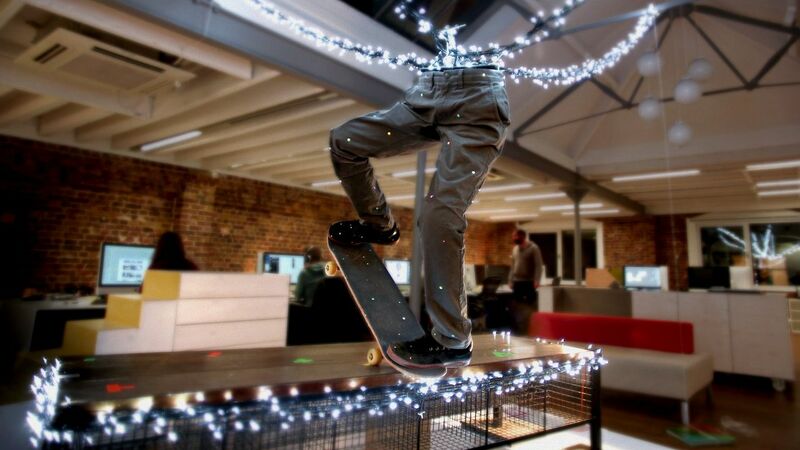 Amazing skate video with a glowing board and flying camera! 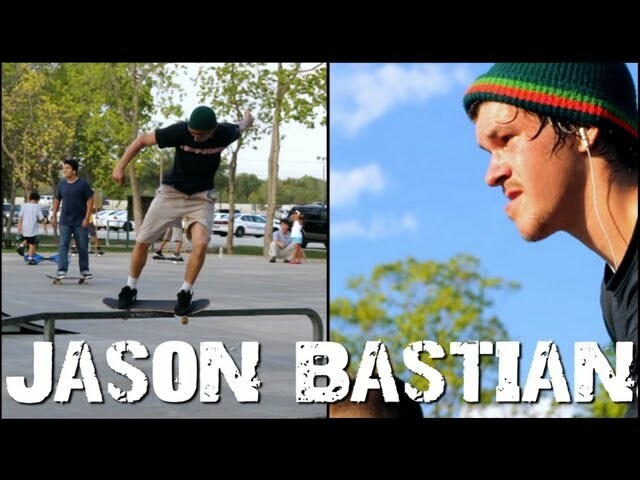 One of the most creative and best videos from the Berrics to date, the dude is just in a league of his own! There's also a cameo frontflip between boards from William Spencer. 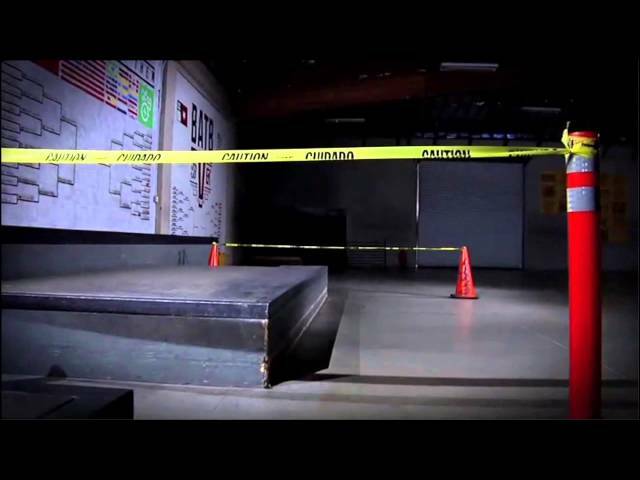 WOW this whole video is a must see insane bmxing in a full pipe. 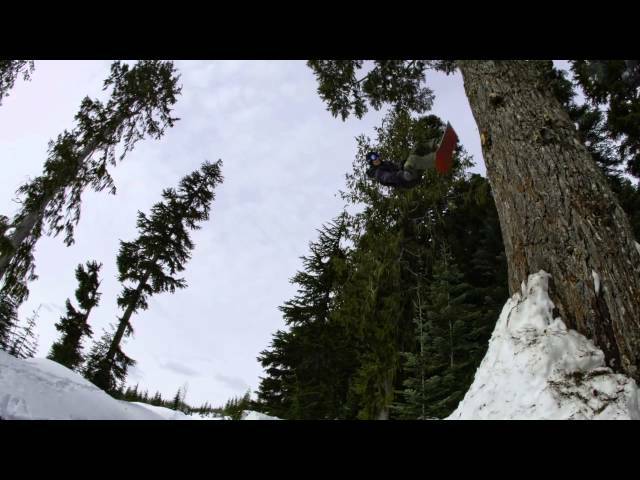 This sick teaser from BC Buds Productions is "strictly filmed in British Columbia." 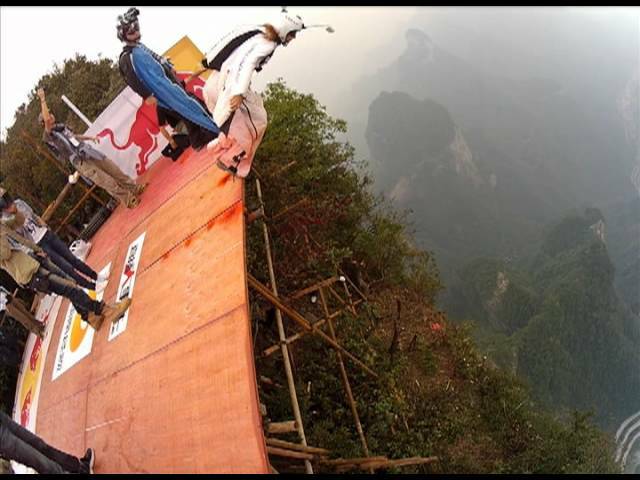 Base Jump to Great Wall. Martyn Ashton takes a $15,000 road bike and rides it with spectacular skill and style. This is one of the best trials videos I've ever seen period, when you consider it's on a road bike...mind blown! Alexander Polli advances the field of human flight with an upcoming release showcasing the precision flying that is now becoming possible as skilled pilots continue progressing the sport. This is insane, one of the best wingsuit videos ever! 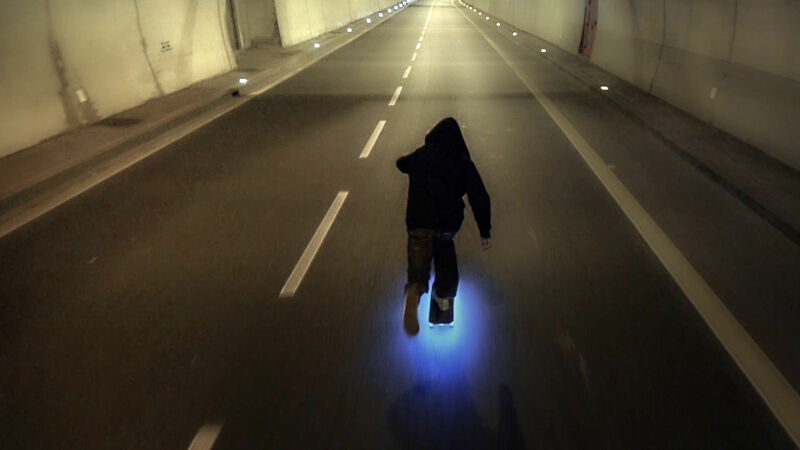 Short concept film exploring various ways of tracking and shooting skateboarders moving through the landscape. Chris Rowley from Las Vegas does a trick on El Toro. The Nike Snowboarding crew Scotty Lago, Peetu Piiroinen, Gjermund Braaten, Sage Kotsenburg will change your idea of perception in their Team Shoot Out video. Comet collaborated with LBDR to produce this video featuring Jesse Breiman. Yoshis full length part and the last part in the video! Theres still another awesome part to be released but with Yoshis birthday being tomorrow it seemed a good time for his part to drop! 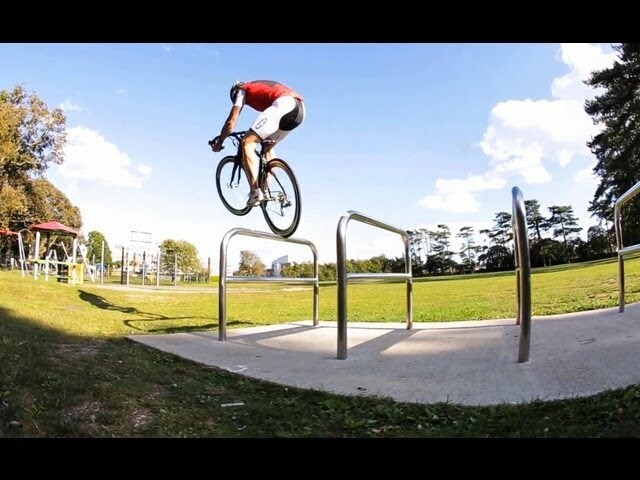 Not ANOTHER Ghetto Shed Edit.....with Mark Webb. Watch what happens when professional mountain bike rider's cross paths with a medieval castle style MTB course. Skylar replied on Matt Scott's thread "Longboards to Surfing". 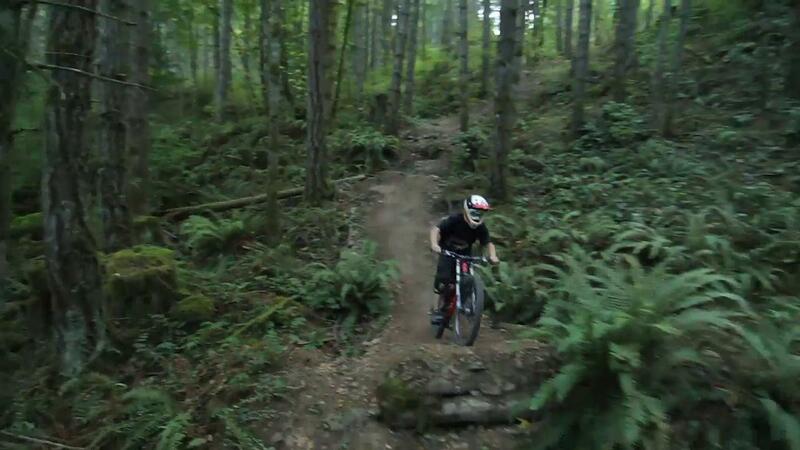 such a sick clip, Brendan Howey for the win! 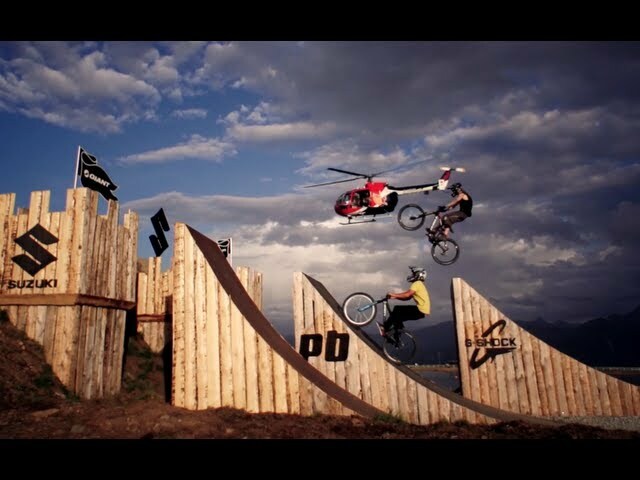 Chris Van Dine and Tyler McCaul take their first top to bottom runs in practice at Red Bull Rampage 2012. 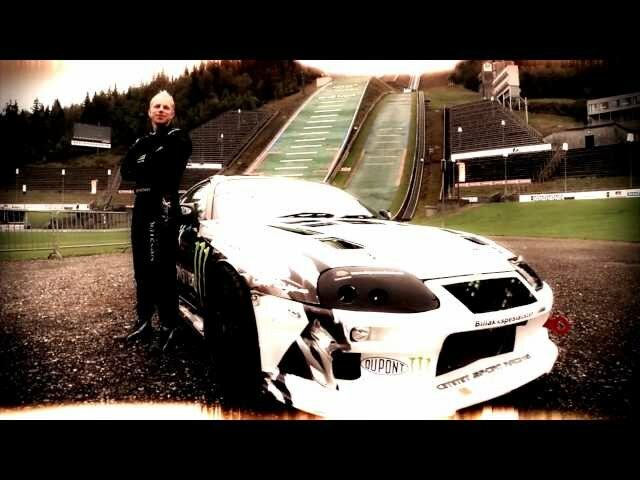 NEED TO GO SNOWBOARDING,WHISTLER OPEN DAMN YOU! 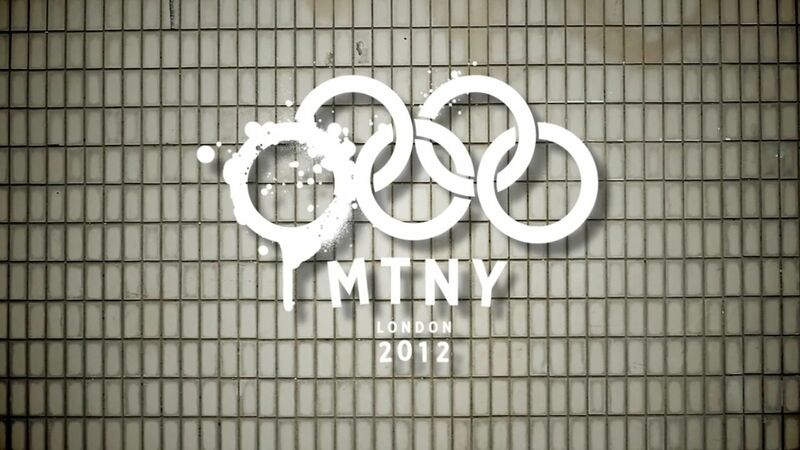 We decided to pay London a visit during the Olympics this summer. With the city's attention focused on the big event we had fun exploring the UK's capital.